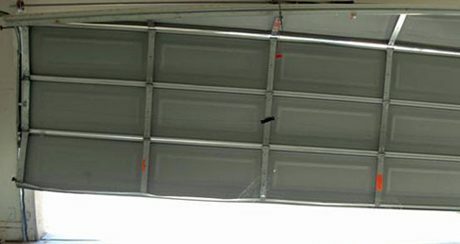 From the Tablelands to Cairns, including Port Douglas, Infinity Garage Doors has helped homeowners with numerous garage door problems. 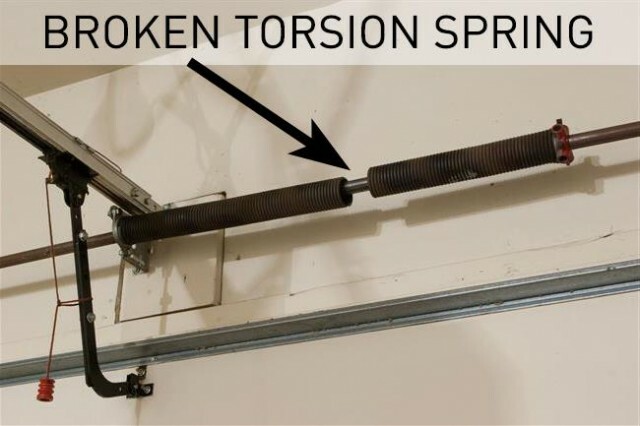 Whether you have roller doors or panel/sectional doors, chances are we’ve encountered your problem. Look through our list of common garage door problems and discover their possible causes. We hope our list helps you diagnose your problems. For further assistance, don’t hesitate to give our friendly team a call. 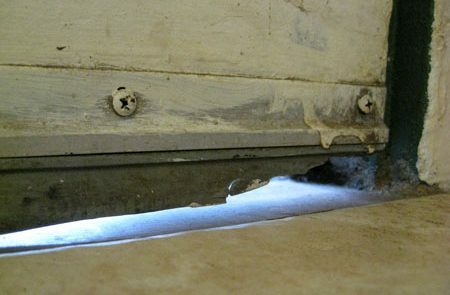 If the opener raises but won’t close the door, the safety beam sensor may be faulty, misaligned, or unplugged. 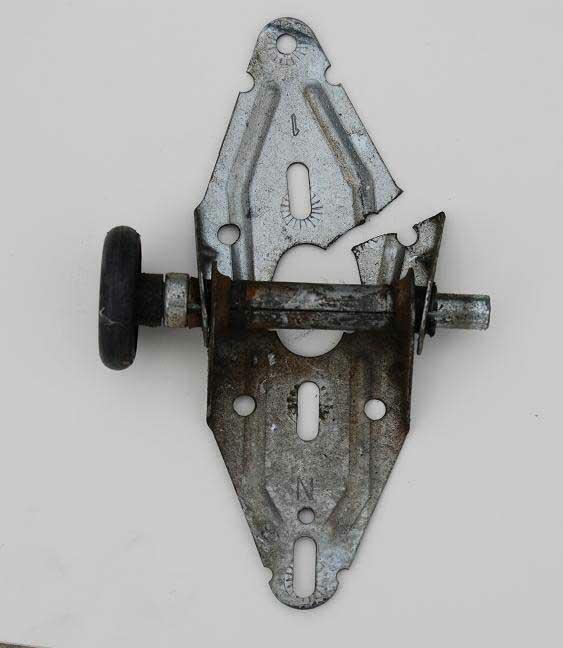 An opener that operates by remote control but not by the wall switch is a sign of a short in the wiring or a loose connection at the switch. A remote control that doesn’t work may be something as simple as a weak or dead batteries, an antenna wire on the opener that isn’t properly exposed, or a dead transmitter. 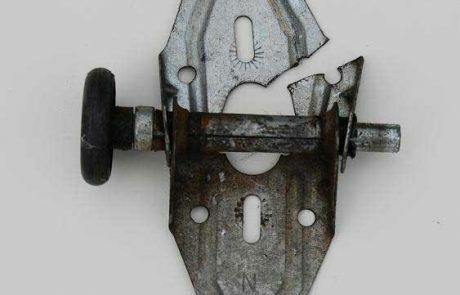 If the opener is operating but the door doesn’t open, the problem may be due to a worn gear or chain-drive sprocket, a broken chain, or the door disengaging from the operator. 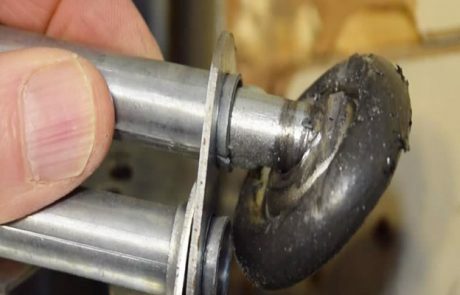 A faulty transmitter, a short in the wall switch, a faulty circuit board, or a stray signal (which is very rare) can cause an opener to operate by itself. 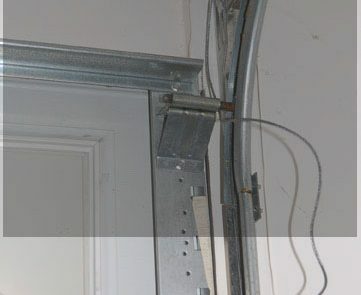 If the remote control only operates the door when it’s located 25 feet or less from the opener, the battery in the remote is weak or the signal is poor. 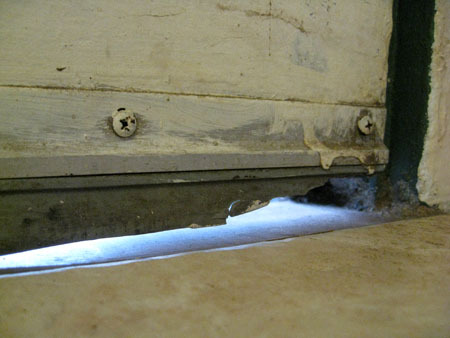 A door that reverses while closing or that doesn’t completely open or close is usually obstructed or binding. This condition can also be caused when the open limit or sensitivity is set wrong. 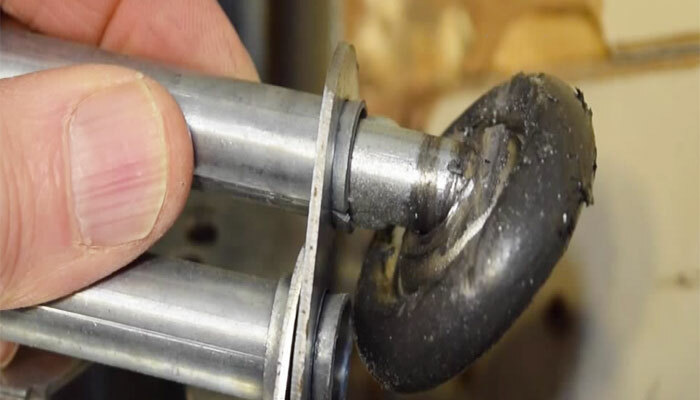 A straining opener usually occurs when safety reversing is activated or the close limit is set improperly. 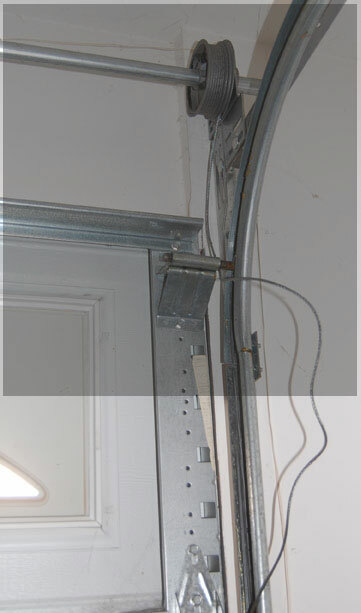 Offering a 24/7 service we can service your garage door immediately or show up when it’s most convenient for you. You no longer have to miss time at work or welcome servicemen into your home at inopportune moments. With our prompt and certified tradesmen, we get the job done fast and we get it done right the first time. For professional garage door advice or garage door service you can trust, contact Infinite Garage Doors today.